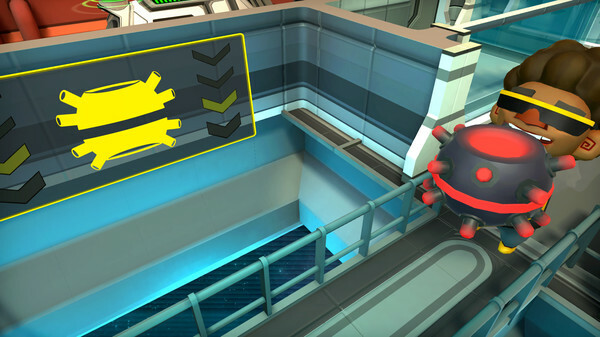 Catastronauts is a cooperative arcade simulator of a spaceship. 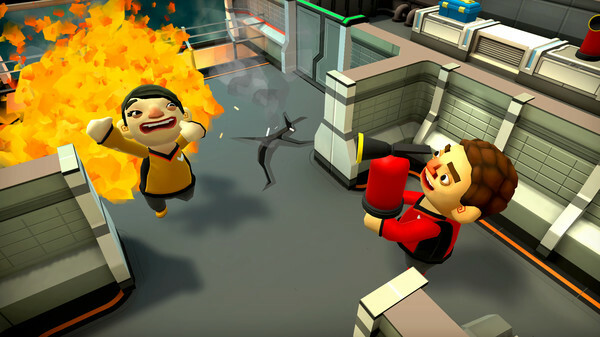 In the game, you and your friends will manage the crew of the spacecraft, consisting of four people, and coordinate the actions of team members to successfully shoot back from the enemies, extinguish fires, restore the work of generators and do much more. 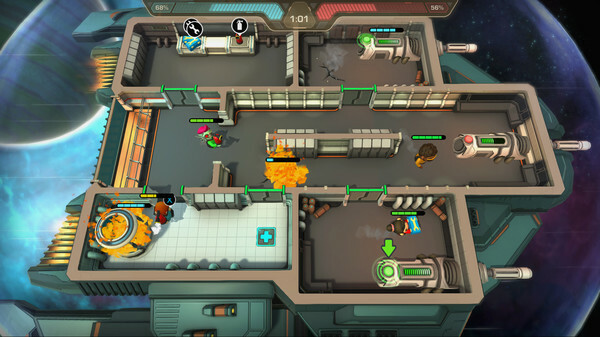 In Catastronauts, the inspiration from the modular spacecraft design in Heat Signature is felt, and the gameplay itself painfully resembles Overcooked.